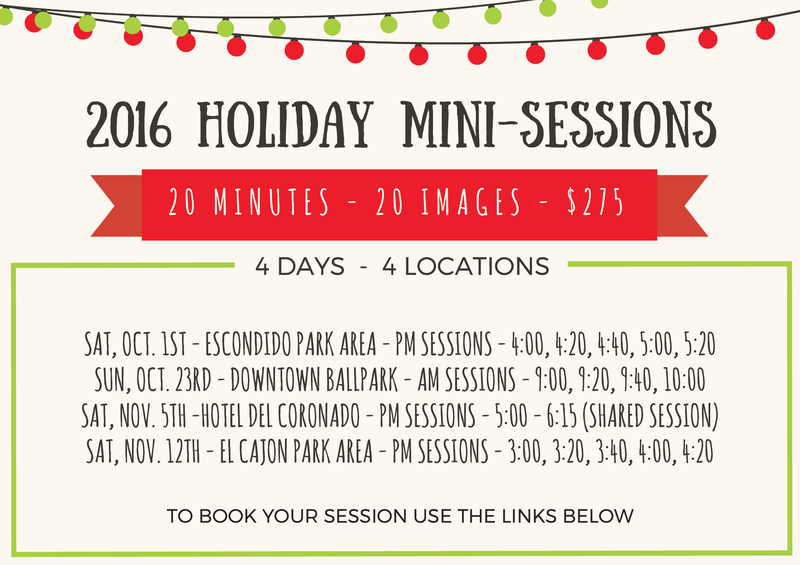 *Hotel Del Coronado Sessions are a shared session with up to four families. Hotel Del Coronado photos will include garden photos and beach photos. 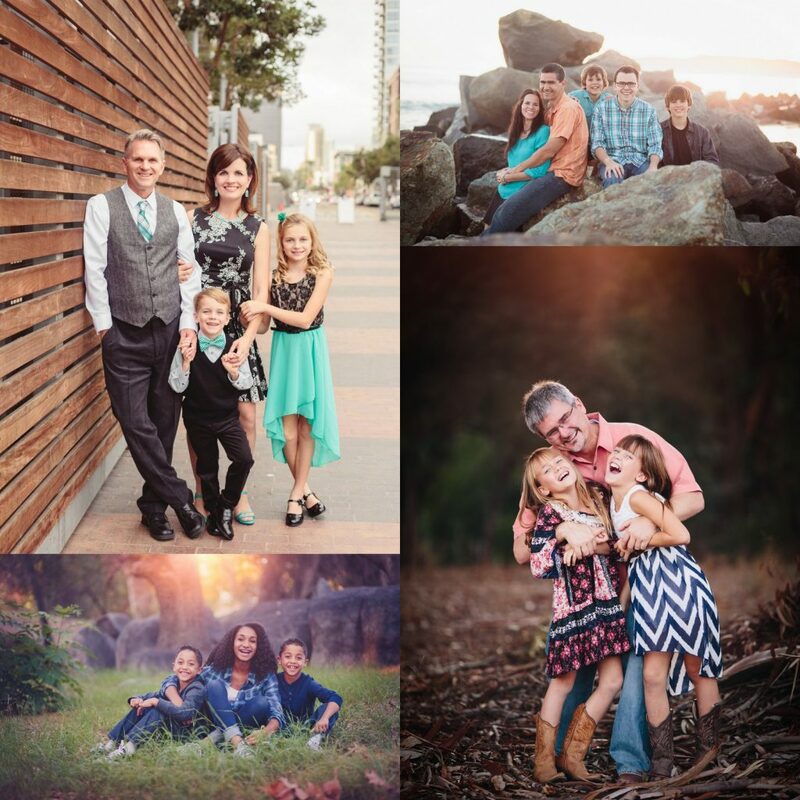 All families must stay for the full session to receive beach photos. *Please note that dates and locations may be subject to change due to weather or other unanticipated circumstances. In the event of a cancellation made by me, I will attempt to re-book all affected parties on November 13th and/or November 26th.